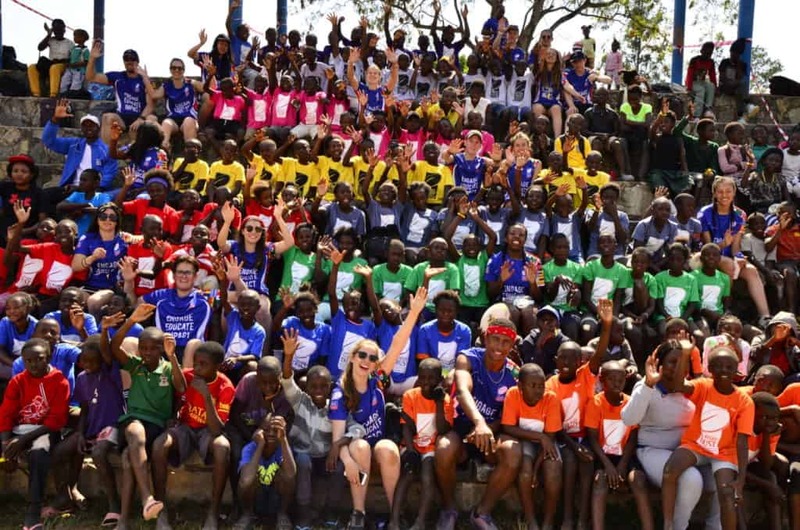 1,000 children coached, 2 tournaments, a building refurbished, vegetable gardens made and 50 local teachers and young leaders engaged in the whole process! 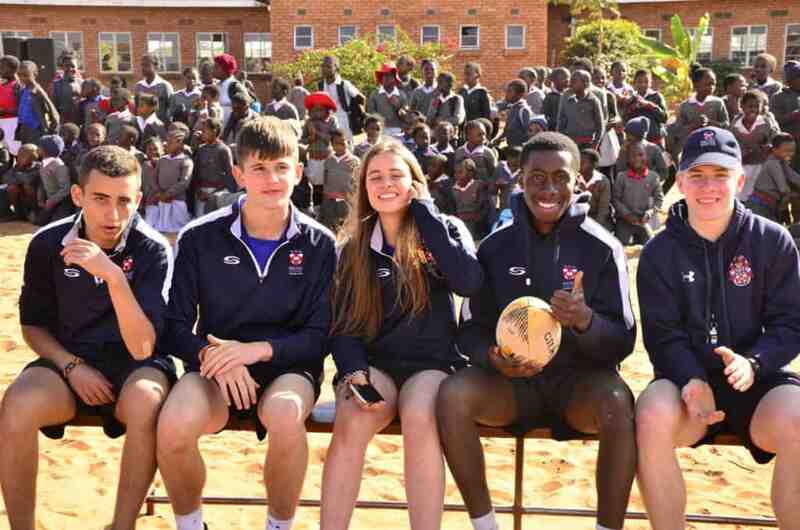 The 2018 edition of the Mill Hill School Tag Rugby Trust tour saw 26 pupils and four teachers travel first to Kitwe in the Copperbelt area of Zambia. 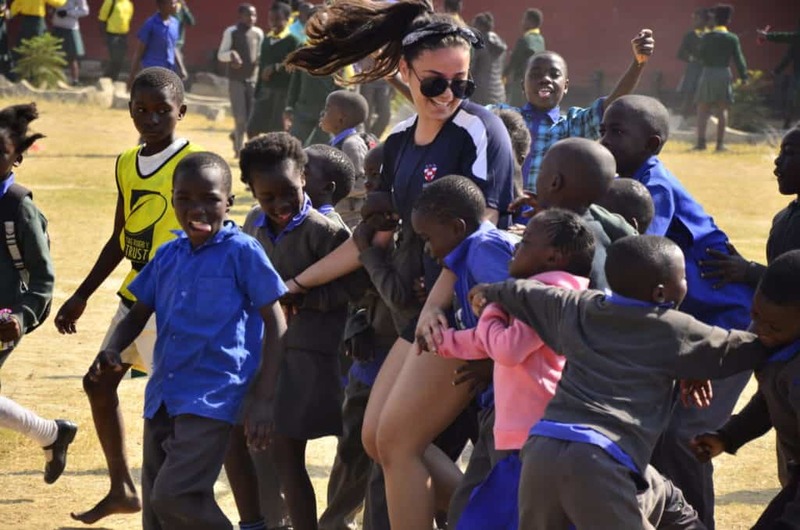 Hosted warmly by Mpelembe Secondary School, the group ran a teacher and young leader tag coaching session to prepare everyone for the week to come. 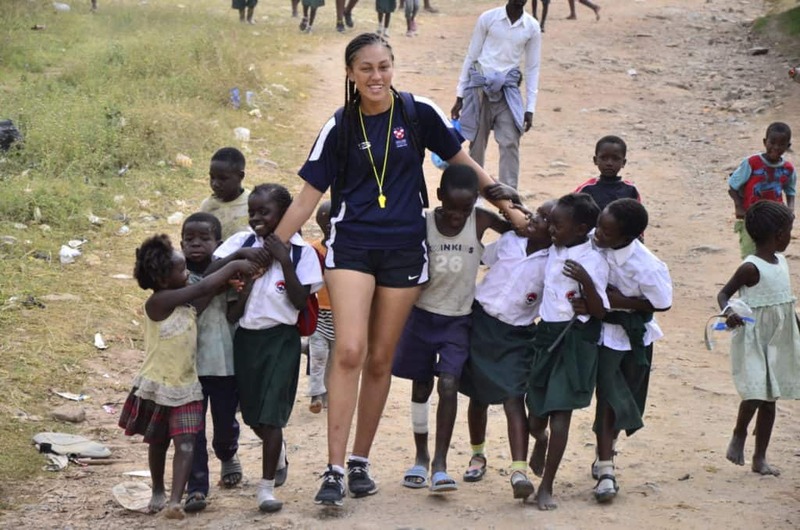 Split into 5 coaching groups, the team worked in 10 government and community schools around Kitwe during their time there. 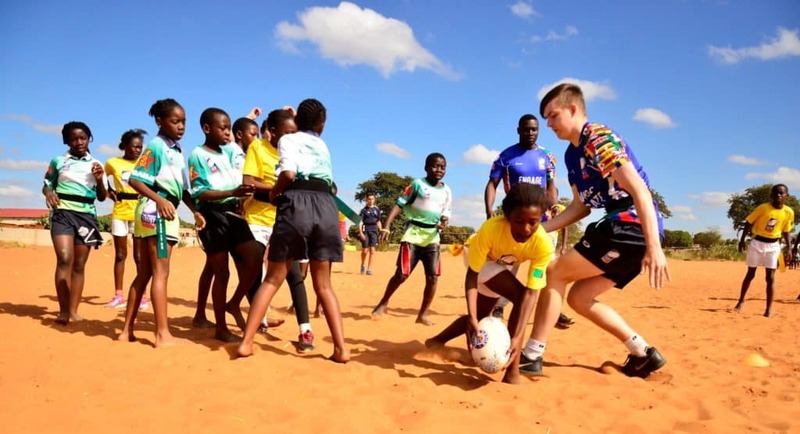 A typical day on tour saw each group conducting two morning and two afternoon tag sessions each with approximately 40 boys and girls involved. Local volunteers joined each coaching group as well as teachers from the schools. The culmination of the first week of the programme saw a fantastic tournament hosted at Mpelemebe School where the 10 schools entered teams of 10 players (5 boys and 5 girls). It was a colourful, vibrant day with some great tag being played by all teams. The second week of the tour saw the group move to Victoria Falls in Zimbabwe. 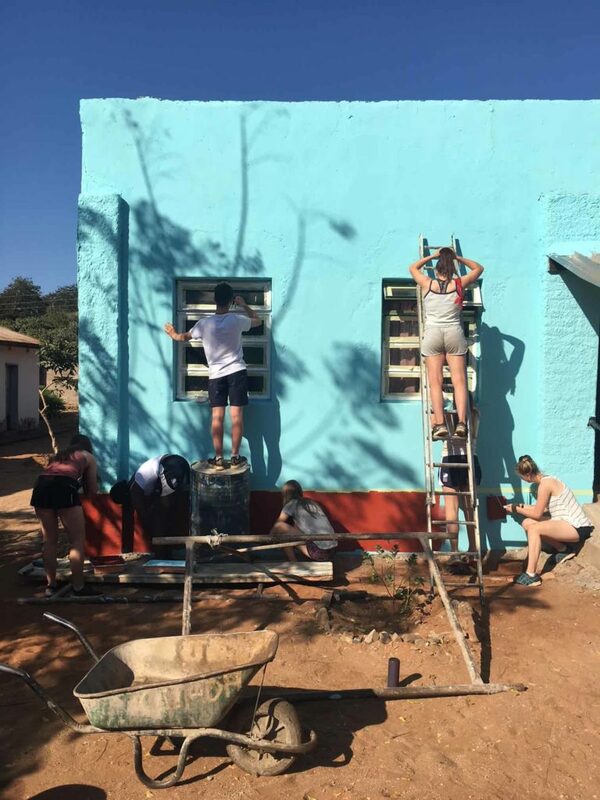 Tag rugby still formed part of the programme, but the main focus for the group this week was the renovation of a building and the creation of vegetable gardens at the Chinotimba Association for the Destitute and Aged (CHADA). 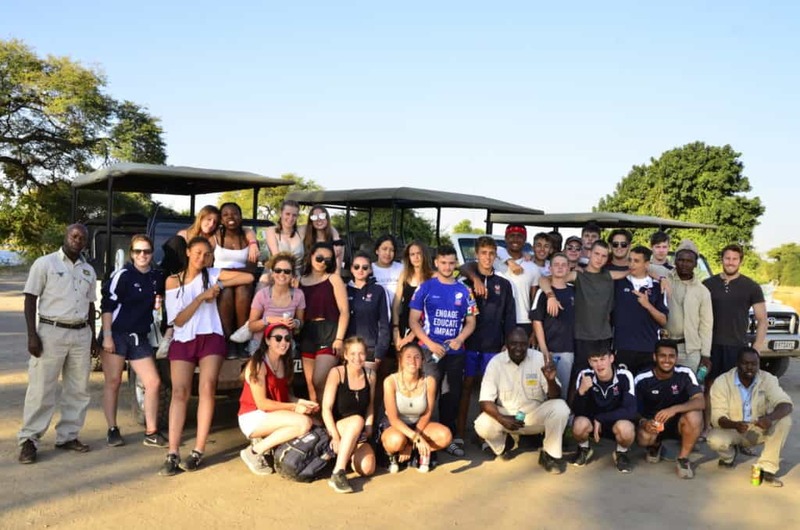 Victoria Falls also provided the setting for a visit to the famous Vic Falls waterfall and an opportunity to experience an African safari in the Chobe National Park in Botswanna. The week was rounded off with a further tag tournament where pupils were included in the school teams (but not allowed to score). The sound system provided another vibrant atmosphere and the standard of tag played was very impressive. 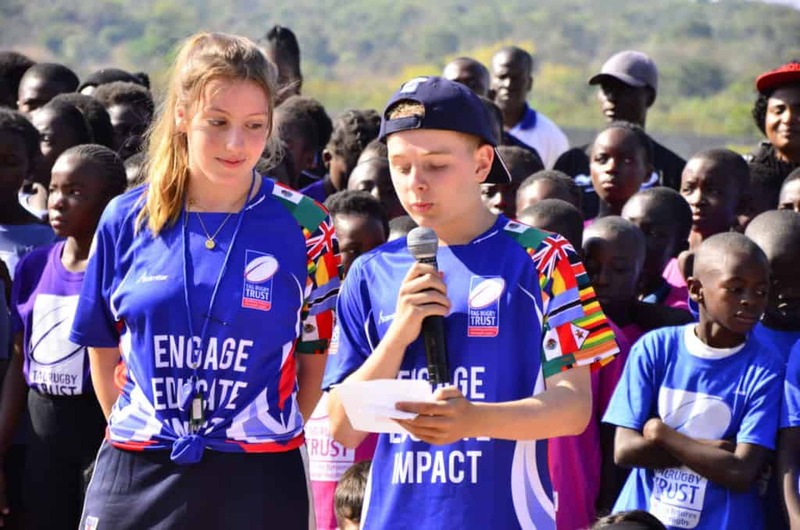 As the tour wrapped up and returned to the UK the pupils reflected on their achievements – over 1,000 children coached, a building refurbished, vegetable gardens made and 50 local teachers and young leaders engaged in the whole process.